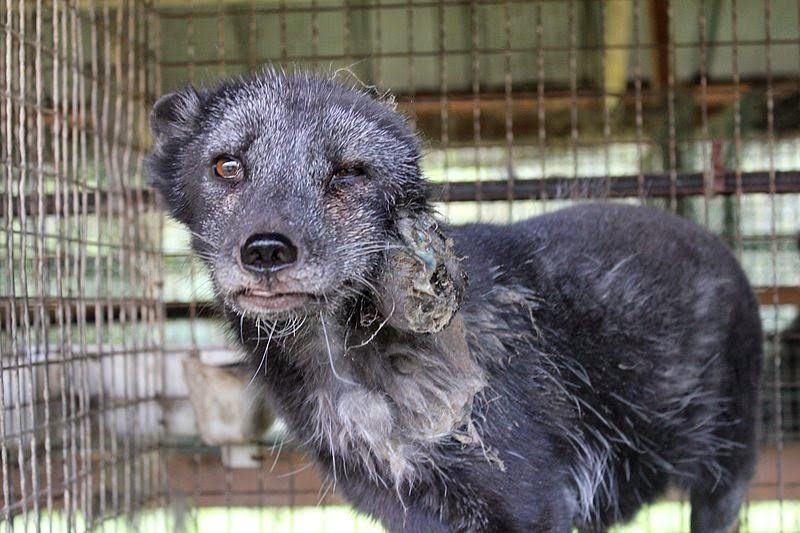 RAISE UR PAW NEWS: FUR CHALLENGE: Fashionable or Cruel? With that being said and off my chest, (take in a deep breathe) we truly need to start establishing more humane and compassionate ways of thinking, to see life for truly what it is and not some object that we can torture and massacre because we believe it would make a fashionable accessory or attire ... I mean would we consider the brutal skinning and suffering of humanity in order to design garments from their skins as a fashionable trend? of course not, we aren't barbarians... or are we? Well here is another wake up call -- Our voiceless mean everything, not only to us but the world as well, because they are living breathing animals that do not deserve to be treated in this manner, just as innocent humanity doesn't deserve treatment of torture, slaughter, abuse etc. 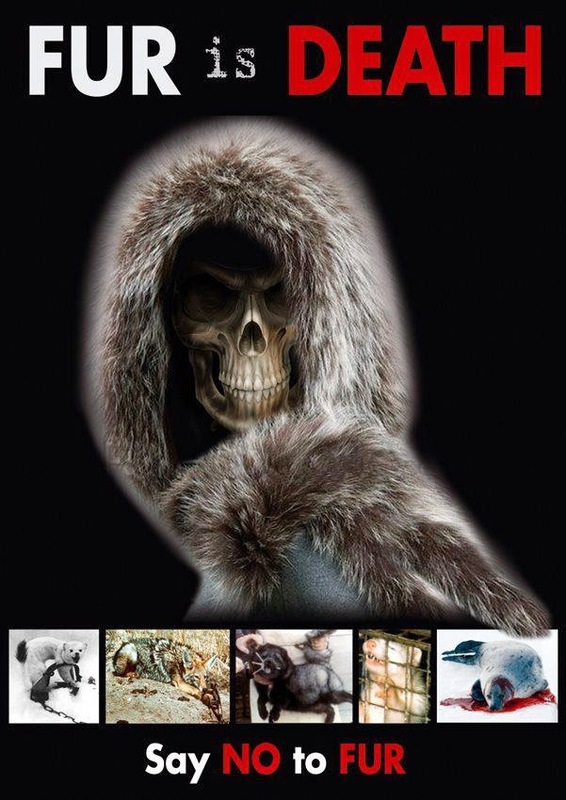 ATTENTION for those who wear fur or other necessities made by the death and torture of animals - here is a challenge for you? 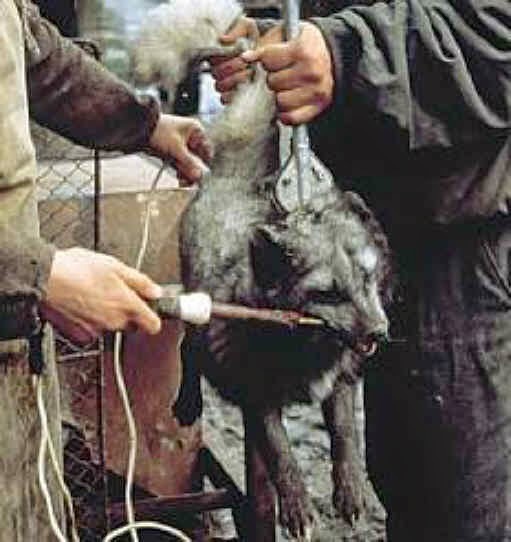 I challenge those who wear the innocent blood of animals to personally be present during this sickening and grisly process, to see for themselves exactly what this process consists of, and see first hand if they still believe that these accessories and fashionable wear is truly glamorous --- will they accept the challenge? and that means you too fur wearing celebrities?